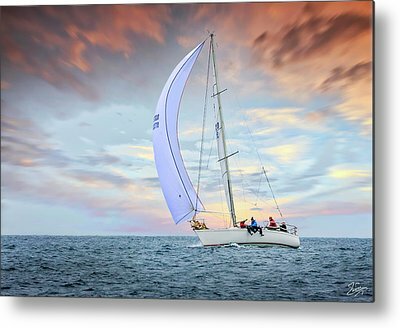 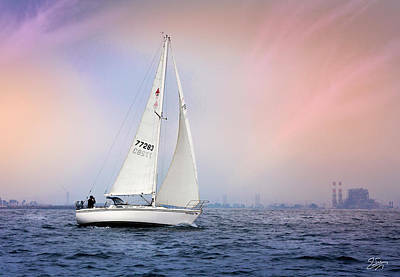 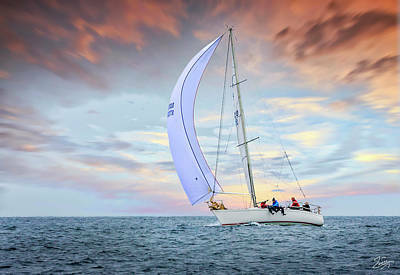 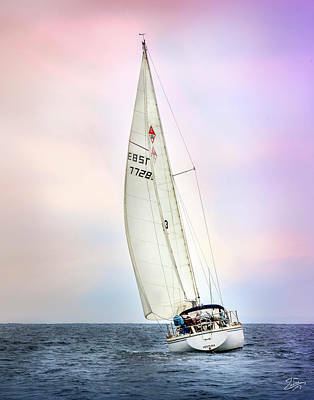 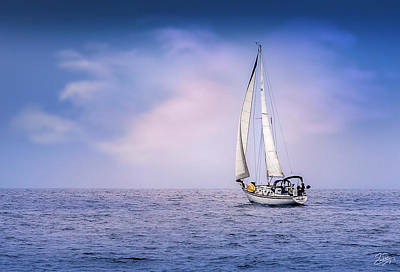 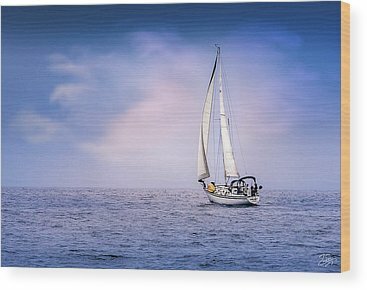 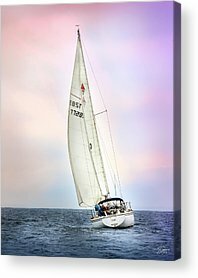 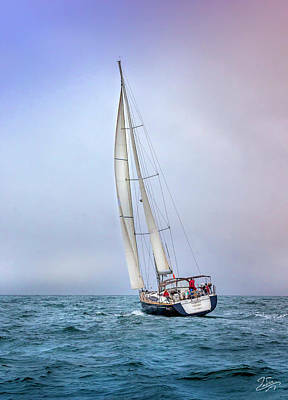 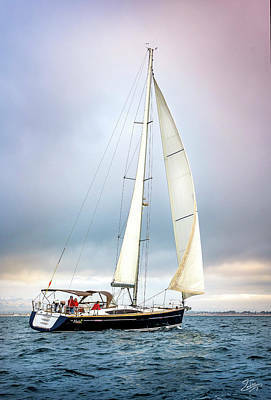 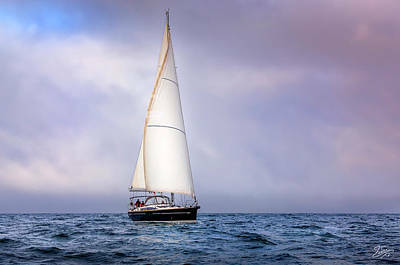 I have partnered with Marine Action Photography (MarineActionPhotography.com) to help provide high quality photos of sailboats and yachts. 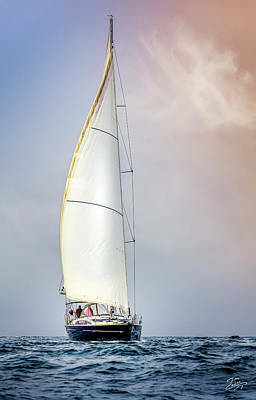 Here are a few of the photos. 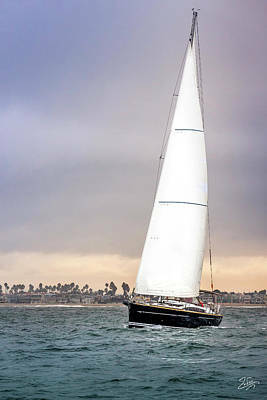 If you are in the Los Angeles area (anywhere up and down the coast) and have a beautiful boat that you want the highest quality photos of it (both still and arial drone movies), please contact Marine Action Photography at MarineActionPhoto@gmail.com.